Inbound PR: Headliner, Page-turner, Best Seller – Big Bucks Earner! 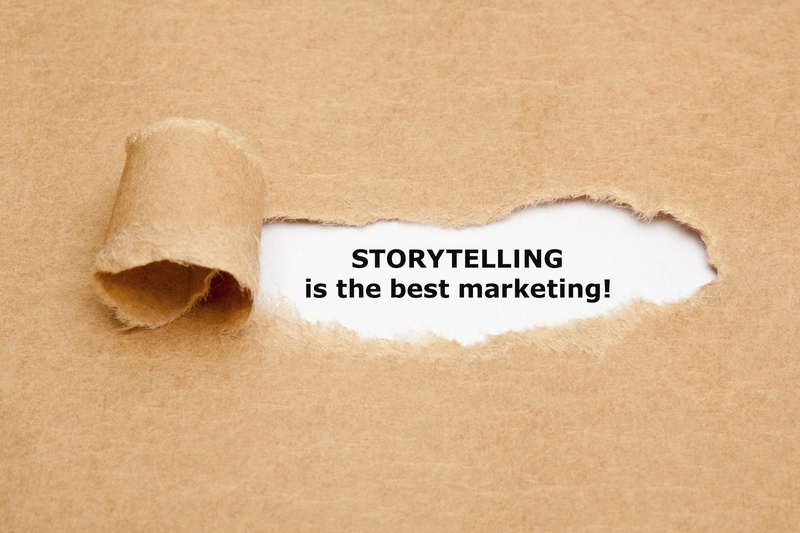 Thanks to digital marketing, the subtle art of Inbound Public Relations is rubbing shoulders with its showier, noisier, more results-obvious marketing best sellers such as advertising, digital and social media. PR now holds its own, exploiting the trend for peer-to-peer communication and the change in how people make choices – which is great news indeed when it comes to building trustworthy relationships with your public. The internet has instigated many changes, particularly our ability to sleuth down information all by ourselves; to talk with those in the know; to track social media for bang up-to-the-minute info, to contact companies direct; to speak to the right people; to demand, and get, answers. So, it pays not to market at people – that old-fangled teacher/pupil scenario – but to help them to engage with your brand, to make this experience as positive as possible and to encourage an independent thought/conclusion process. This path is heavily steered by King Content. Get it right and you help your market to make up their own minds and to trust you and your product(s) / service(s) / message(s), simply because they have deduced this for themselves (or so they think!). Thanks to this don’t-argue-with-me standard of measuring and evaluating PR (launched by Crescendo Consulting), PR now packs as big a punch as its big-brother marketing activities. Because engagement is in PR's blood. PRos create the most captivating stories. They come up with the most eye-catching headlines, the most persuasive content, the irresistible invitations. Other marketing activities work their magic by numbers, data and measurement but when it comes to melding measurement and content, PR is the psychological master – ultimately showing the real return on your investment. Technology may once have been PR’s Achilles heel but not anymore – not with its new-found inbound muscle. PRos know they must marry compelling content with measurable results, which is why inbound technology makes PR stay relevant – by supporting its seductive arsenal with statistical accountability. Despite the dynamics of digital innovation, there remains a PR constant: your public. It’s your consumers' needs that influence everything you need to do. They determine your content and your timelines; all the light and shade and steering necessary to attract and engage, to sell, to retain custom – with the added must of ROI proof. 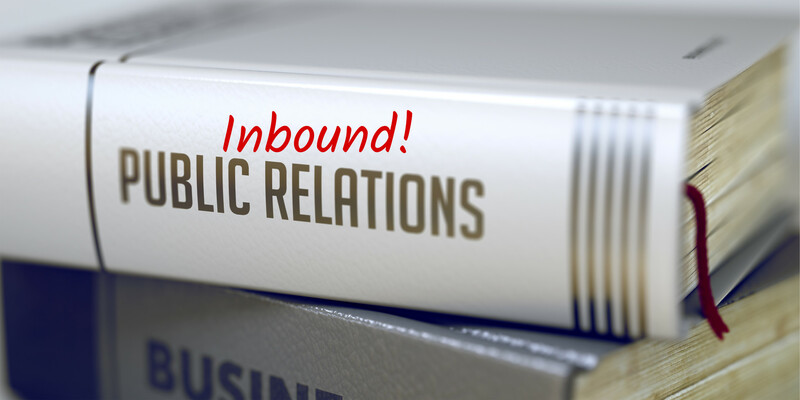 Inbound PR permits you to target your public directly, to draw them towards you, cutting out the pushy media middlemen (the teachers) – to build and cement trust. And ROI proves that allure beats in your face hands down. Our inhouse inbound PRos are skilled story-crafters – drawing on an authoritative library of tools and tactics that will help you draft your marketing masterplan, complete with measurable ROI.